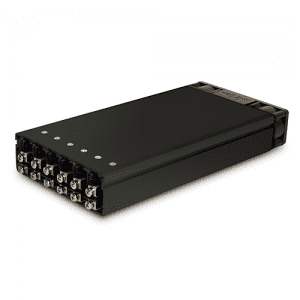 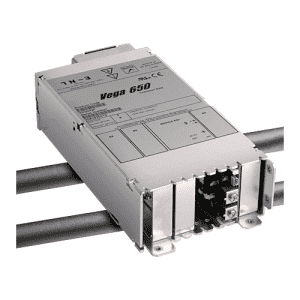 AC/DC multi-output Power supplies are standard models that are manufactured in volume and offer the most cost-effective option when multiple voltages are required. 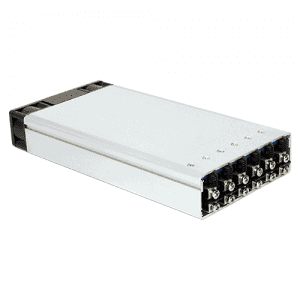 They come in Open Frame or Enclosed / Vented case in dual, triple or multi output and are aimed at Original Equipment Manufacturers ( OEM ). 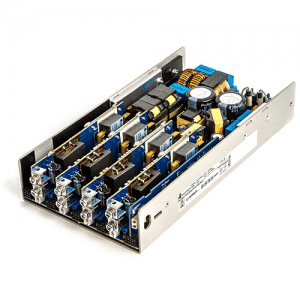 We offer a wide selection of low power units from the ECL series that are available as open frame PCB mounting, or fully encapsulated PCB mounting. 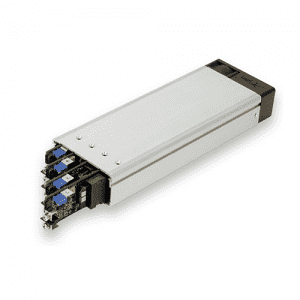 ECM/ECS open frame and cased models for medium power. 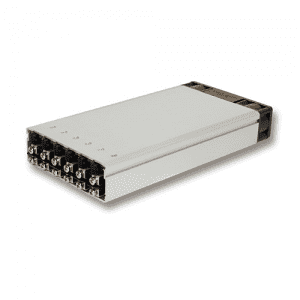 Through to UXA series of modular, medium to high power multiple output supply that can be configured into thousands of combinations and up to 12 outputs. 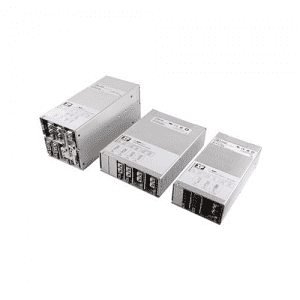 Our ability however to custom design power supplies, even for low quantity is what Helios is renowned for, during the past 30+years.